With the Alnwick Castle pre-visit campaign featuring brave knights, beautiful princesses, dangerous dragons and of course those jovial jesters launched it was time to start thinking about promoting the next big event. How time flies and it’s more than spooky to think that it’s twenty years, yes twenty years since Harry Potter complete with his broomstick was filmed at Alnwick Castle. 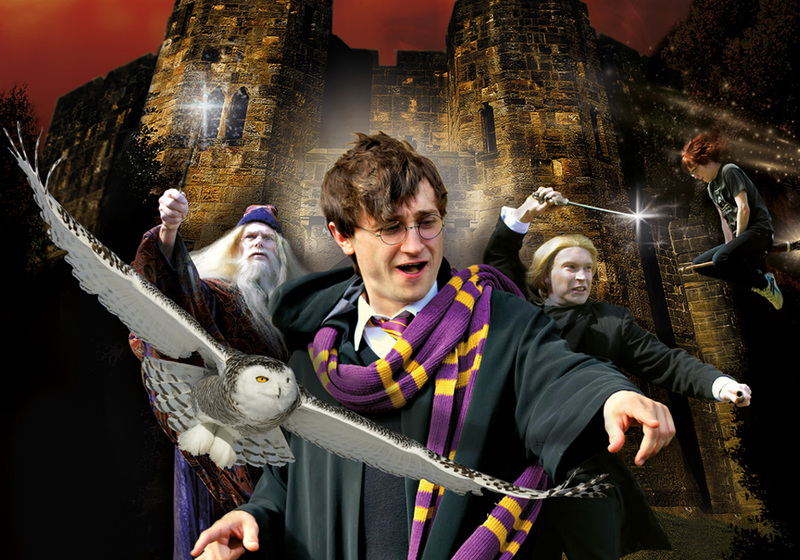 So to mark the occasion we’ve created a campaign to promote the celebratory Wizard Weekend, which will take place at the Castle on the 24th/25th of June. So if you fancy a spot of broomstick training, dreaming up a mischievous spell, turning the odd owl’s head or maybe just chatting to some Potter inspired characters then why not pop along and join in the fun.